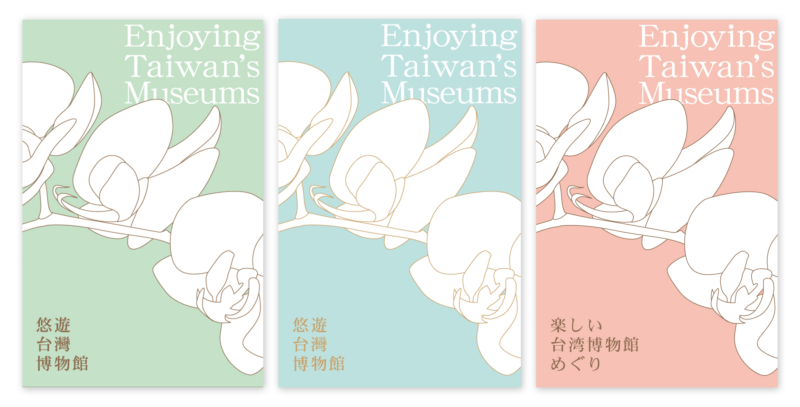 The Chinese Association of Museums (CAM) published the first edition of Enjoying Taiwan’s Museums in 2011 with a vision to promote the unique development and cultural diversities of museums in Taiwan. Since then, the book has been disseminated in various cultural events in Taiwan and abroad. As the legislature passed the Museum Law in 2015, in which the different types and features of museums are re-examined, and we are able to publish a revised edition in 2016 funded by the Ministry of Cultural (MOC). The latest edition of Enjoying Taiwan’s Museums includes introductions to 100 public and private museums in Taiwan. At the end of the book, we have included an overview of the distinctive cultural landscapes and traditional seasonal rites in this island. With Enjoying Taiwan’s Museums at hand, we hope our readers will be able to enjoy the refinement and a variety of museums in Taiwan wherever and whenever they go. Currently, the book comes in Chinese and English, and could be downloaded online.